Thirty + years ago, after ten years working for local companies, I decided to trust my intuition. I was certain that there was an unserved niche for a local marketing and communications firm and proceeded to set up shop in our den. On the first day, I put on a tie, came downstairs, poured a coffee, pulled a chair up to my desk to make a To Do list, and launched a small business. It wasn’t long before we rented a small suite in the Union Square Building. 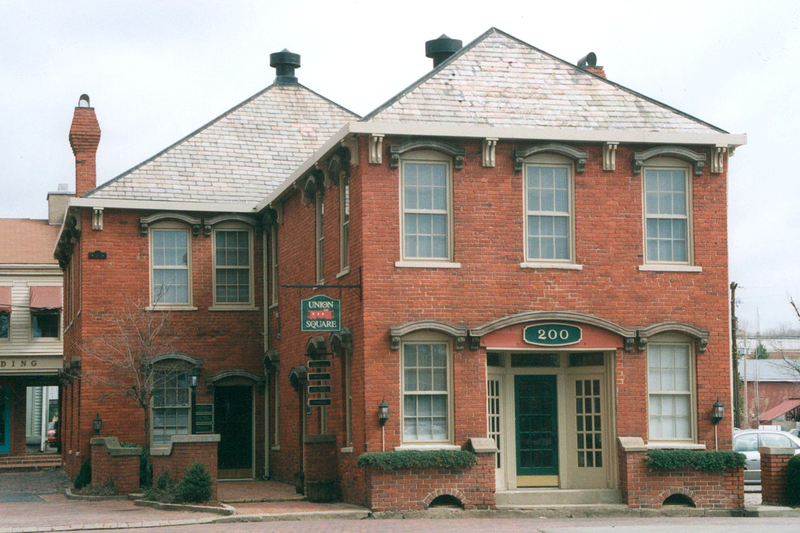 We soon purchased the building and expanded the business to the Columbus area. Twenty years later, it was time to simplify, sell the historic building and go back to my roots. I now work from my loft on enjoyable projects for nice people. Typical projects include newsletters, capital or other fundraising campaigns, websites, e-commerce sites, Etsy shops, online forms, marketing or technical literature, collateral, advertisements, or annual reports. Clients are businesses, foundations, nonprofit organizations, churches, education, and professional firms. These days, I rarely wear a tie, but I still make lists.